At that time, the FDA knew of so few cases of ALCL that it was not possible to determine what factors increased a patient’s risk. In a report summarizing the Agency’s findings, we emphasized the need to gather additional information to better characterize ALCL in individuals (cis- and trans-gender women and men) with breast implants. designated breast implant-associated anaplastic large cell lymphoma (BIA-ALCL) as a T-cell lymphoma that can develop following breast implants. The exact number of cases remains difficult to determine due to significant limitations in world-wide reporting and lack of global breast implant sales data. At this time, most data suggest that BIA-ALCL occurs following implantation of breast implants with textured surfaces rather than those with smooth surfaces. As of September 30, 2018, the FDA had received a total of 660 medical device reports (MDRs) of BIA-ALCL, including the death of nine patients. Of the 660 total BIA-ALCL related MDRs the FDA received, many MDRs were identified as duplicate reports, including additional follow-up reports that were submitted to the FDA. The FDA has carefully reviewed the 660 MDRs to provide a more accurate analysis and to only provide unique BIA-ALCL reports. The resulting data reflected a total of 457 unique MDRs for BIA-ALCL. According to the International Society of Aesthetic Plastic Surgery (ISAPS), a worldwide professional body for board-certified aesthetic plastic surgeons, more than 1.4 million women underwent breast augmentation surgery in 2017. The American Society of Plastic Surgeons (ASPS) reports 300,378 in the US alone. At present, less than 0.03% of women with breast implants have been diagnosed with implant-related ALCL. In summary, if a patient has experienced no problems, there is no reason for implant removal. If there are problems, removal of the scar capsule and the implant is usually curative. The American Society of Plastic Surgeons (ASPS) is the largest plastic surgery specialty organization in the world. Founded in 1931, the Society represents 94% of all board-certified plastic surgeons in the U.S., and more than a thousand plastic surgeons worldwide, making ASPS a global institution and leading authority on cosmetic and reconstructive plastic surgery. The mission of ASPS is to advance quality care to plastic surgery patients by encouraging high standards of training, ethics, physician practice and research in plastic surgery. To support its members in the provision of excellent patient care, ASPS will provide: education, advocacy, practice support and enhanced public awareness of the value of plastic surgery, while fostering the highest professional, ethical, and quality standards. The Society is a strong advocate for patient safety and requires its members to operate in accredited surgical facilities that have passed rigorous external review of equipment and staffing. The mission of the American Society for Aesthetic Plastic Surgery includes continuing medical education, public education and patient advocacy. ASAPS is an educational organization, sponsoring scientific meetings on the latest advances in cosmetic plastic surgery. ASAPS meetings are designed for attendance by qualified plastic surgeons. ASAPS is an accredited sponsor of Continuing Medical Education (CME). Aesthetic Surgery Journal, an official publication of ASAPS, is the most widely read clinical journal of aesthetic surgery. ASAPS is a research organization, collecting data on aesthetic surgery, publishing annual statistics on the number of cosmetic procedures performed, and supporting scientific and clinical studies in aesthetic surgery. ASAPS is a public information organization, providing accurate and timely information on all aspects of surgery through this web site and by working extensively with the news media through our Communications Office in New York City. Thank you for voting Renaissance Plastic Surgery the Best of the Best! We are proud to announce the latest in Dermal Fillers! Vollure is HERE! Interested in learning more about the latest FDA approved Dermal Filler, Vollure. We have what you are looking for, please call or set up your consultation today! October Product of the Month at Renaissance Plastic Surgery! 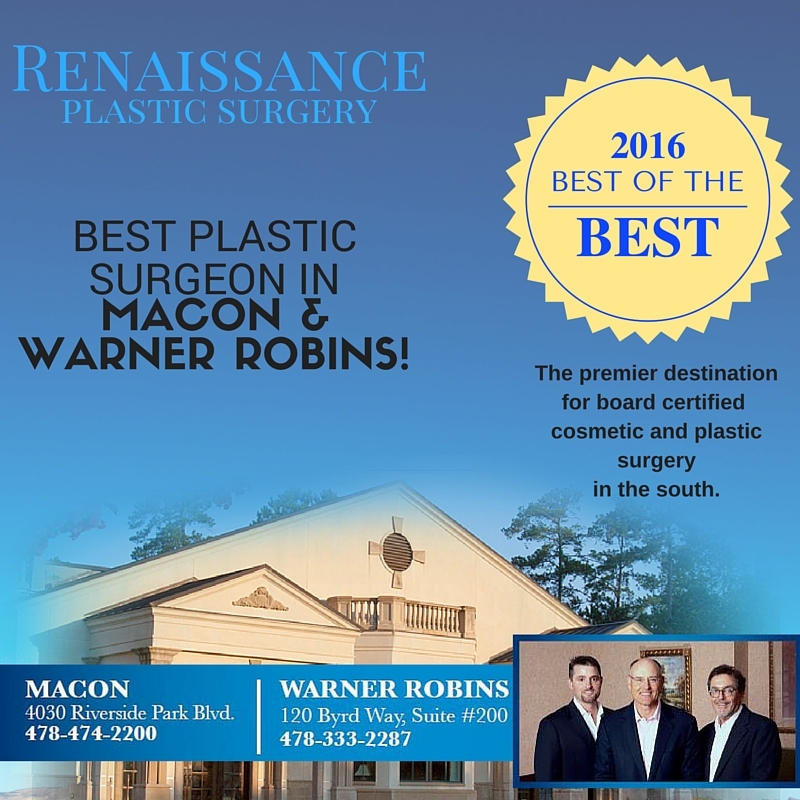 Thank you middle GA for voting Renaissance Plastic Surgery the Best of the Best! 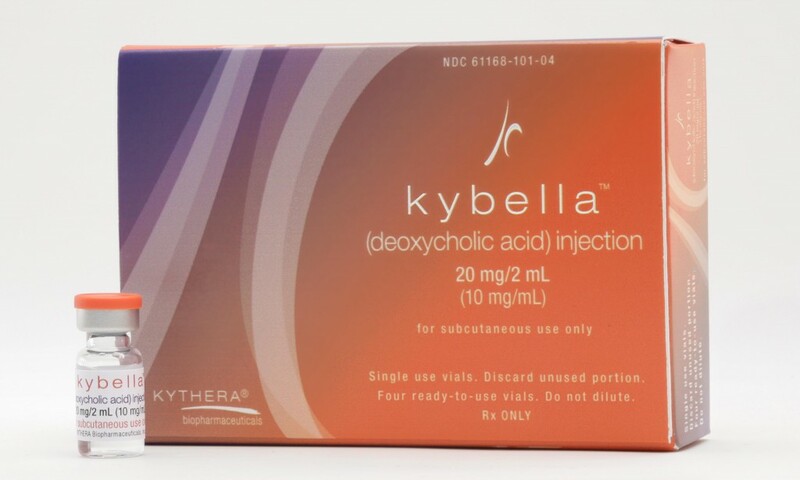 Check out Kybella! 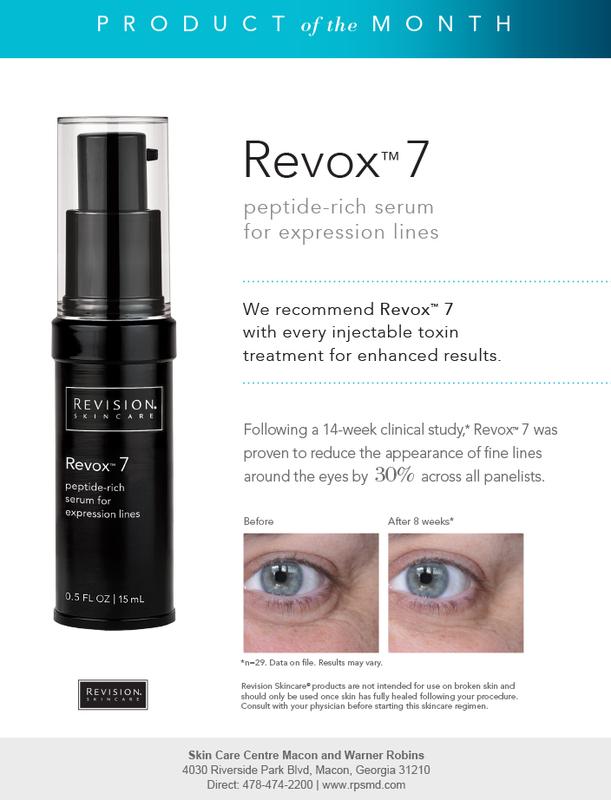 Our newest injectable, available in all three of our locations! Schedule your appointment today! Call Macon or Warner Robins for Deb and Peachtree City for Pam! 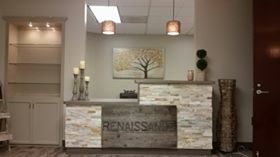 Peachtree City Location is OPEN! 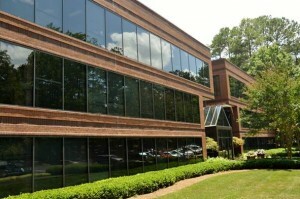 Just 30 miles south of Atlanta, our new location will make your next visit even more seamless and convenient. Who benefits –All skin types. 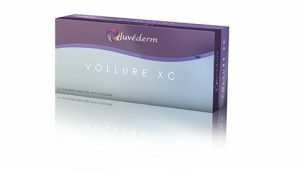 HOW DOES JUVÉDERM VOLUMA™XC WORK? 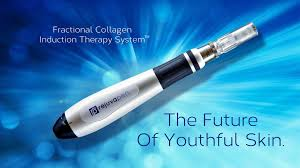 JUVÉDERM VOLUMA™ XC is injected under the skin with a small needle. 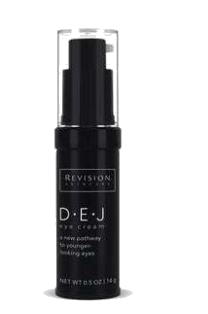 It works instantly to add volume and subtly lift the cheek area, temporarily reversing this sign of aging. To reduce pain during the procedure, JUVÉDERM VOLUMA™ XC contains a numbing agent called lidocaine. The more youthful profile you can achieve from the procedure lasts up to 2 years with optimal treatment. 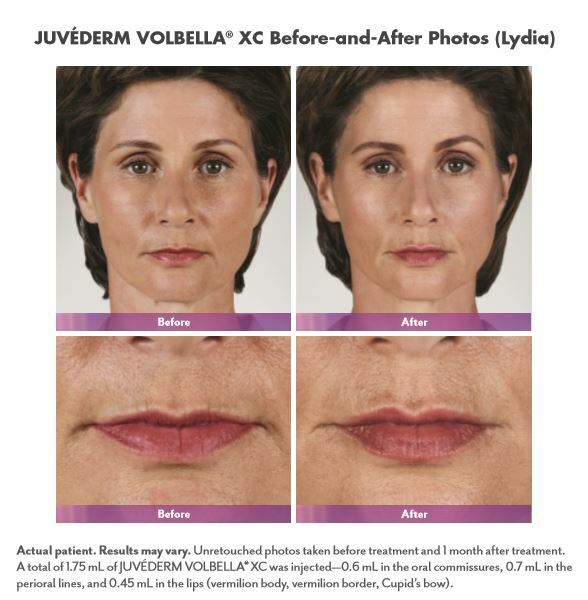 Learn more about Juvederm Voluma XC at Renaissance Plastic Surgery.